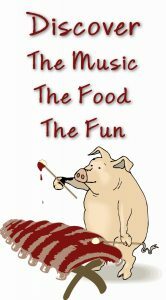 Enjoy delicious BBQ from Whyldfire Bar-B-Que, Pit Candy BBQ, Whiskey Creek, Baby Huey’s Bar-B-Que, and H&H BBQ Friday, August 17, from 5:00 p.m. to 11:30 p.m. and Saturday, August 18, 11:00 a.m. to 11:30 p.m. during Columbus Days. Relax in the beer garden and enjoy live music by “Taxi Driver” on Friday and “Soul Dawg” on Saturday night! The BBQ Classic is brought to you by Pillen Family Farms and Great Western Bank.  For a complete schedule of events for Columbus Days visit www.ColumbusDays.com.